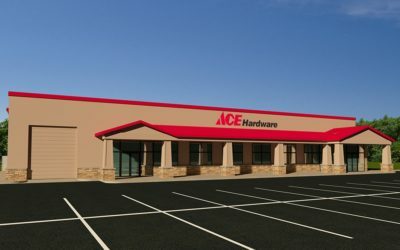 Knowing where you plan on building is essential to providing an accurate building estimate. Your zip code tells us everything in terms of snow loads, wind speeds and seismic conditions. Our team will get to work on your project. 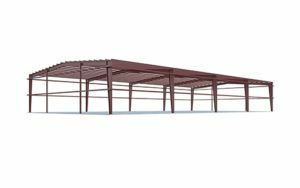 It's important to know that each of our metal buildings is individually estimated according to your location, the intended use and the current price of steel. Nothing is more important to us than providing you with an accurate quote and getting you into a building at the most affordable price. Find Your Property. Map, Measure, Price. If you’re not sure what size you need, use our map app. Simply type in your address, zoom, place a building and then use the price your building form to get a quote. Quick Help: The building sizes above are simply our top 10 most popular. We can design a building to be any size imaginable! If you're not sure what size you need, give us your best guess and our team will help you narrow down an exact size based on your budget and intended use. 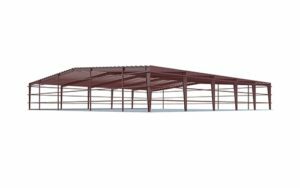 "As a first-time steel building purchaser, my sales support specialist was outstanding. He took the time to educate and inform me on the process, had answers to virtually all of my questions. I wish more companies had people like this interfacing and guiding their customers." 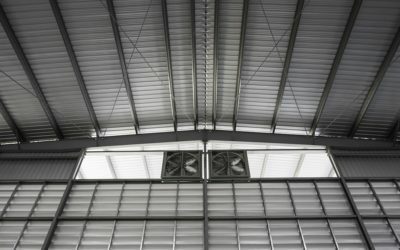 Choosing your building’s roof pitch can seem like a tough decision but it really comes down to just a couple of factors. If you live in an area with heavy or consistent snow, an increase in roof pitch may be a good idea. You do however need to weigh the increase in roof pitch against the fact that a higher roof pitch will increase the price of your building. 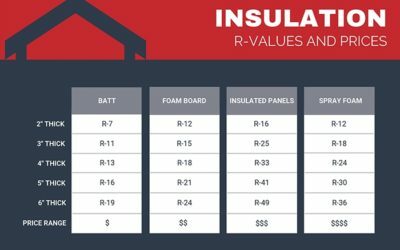 For most of our customers, a 1:12 roof pitch is the best choice for their building..
What About Doors, Windows, Insulation Etc? 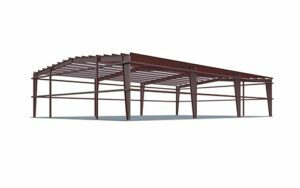 After we deliver pricing for the base building package you can discuss the customizations you would like to add with your building expert at General Steel. 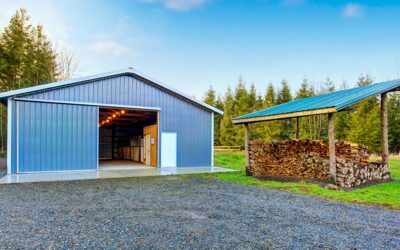 We recommend that you only price out framed openings at the beginning so you can shop your doors, windows and other components locally. 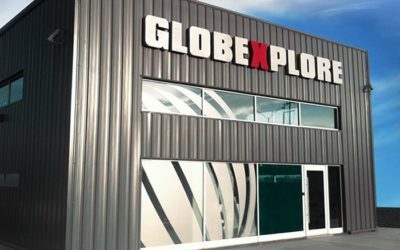 How Does My Locale Influence the Price? Our buildings are engineered with your location in mind. 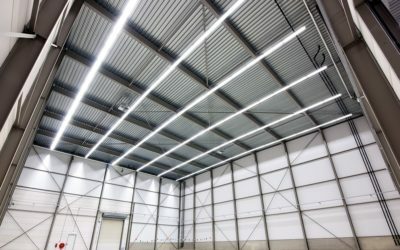 Whether you live in an area like Miami with high wind speeds or Montana with its high snow loads or California with seismic activity, your building will be designed to accommodate the atmospheric conditions common in your area. Providing us with your zip code allows us to zero in on these factors and engineer accordingly. What does intended use have to do with price? 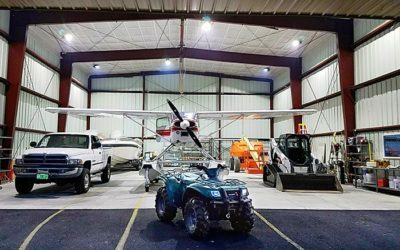 Buildings for that are high occupancy (churches, gymnasiums) or buildings that are essential occupancy (ammo storage, schools, government buildings) require a different level of engineering. 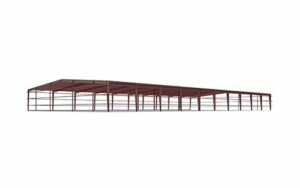 Another example would be a building that needs to be loaded for an overhead crane, this would also require more engineering. Yes! We deliver to all 50 states. 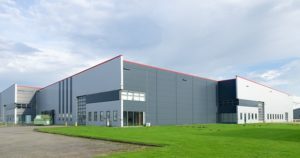 We’ve even delivered our buildings to Russia, Mexico, Turkey, Afghanistan and Africa among other international destinations. What is the most important cost factor in building pricing? As a commodity, steel is susceptible to dramatic price swings. 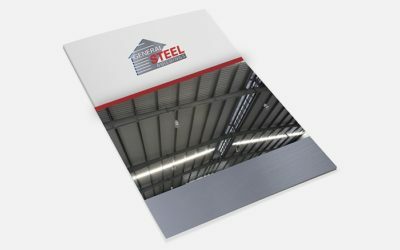 If the price of steel increases, your building price will too. Luckily we allow you to lock your price with just a small deposit. Our team will work with you to make sure we’ve covered all the details associated with your project and provide you with a formal line item proposal. Do you provide construction services? Yes! 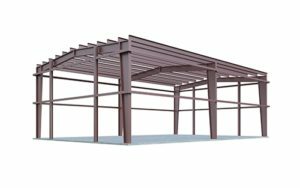 We have the largest network of qualified metal building contractors in the industry. 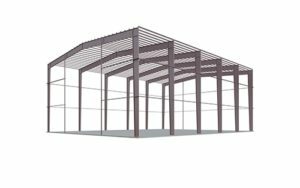 We can provide you with a quote for concrete and erection or other construction services you may need at the time of your formal proposal. 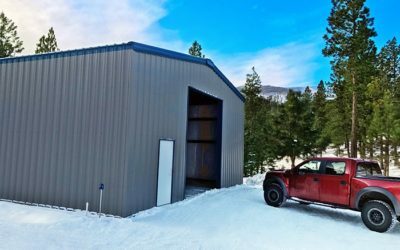 "Purchased a steel building for the purpose of a "man cave." We erected the building ourselves and are appreciative of the straightforward instructions and clear labeling. We recommend this company and product to those who have asked and admire the finished product. Thank you for your service and product." "I built this shop myself (no contractors). It wasn't as hard to put together as anticipated. I only put the smallest amount of insulation they offered, maybe should have went with more but even the smallest amount, it only got down to 33 inside. It's easy to heat and I love it." "I’ve always wanted a big shop to play in. Most men dream of a shop bigger than the house. My dream came true. 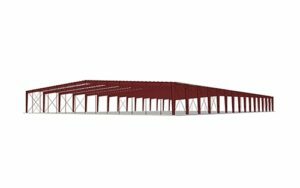 I couldn’t be happier choosing General Steel for my building. I get so many compliments on Facebook when I post pictures of my shop. 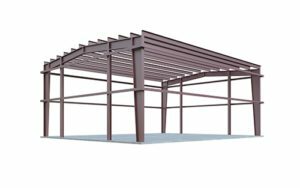 I will always recommend General Steel for any building." 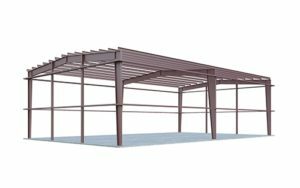 Depending on your location and budget, you may be interested to know that we can discuss several product options including our I-Beam and C-Channel buildings as well as tube frame carports fulfilled through our light gauge division Discount Steel.